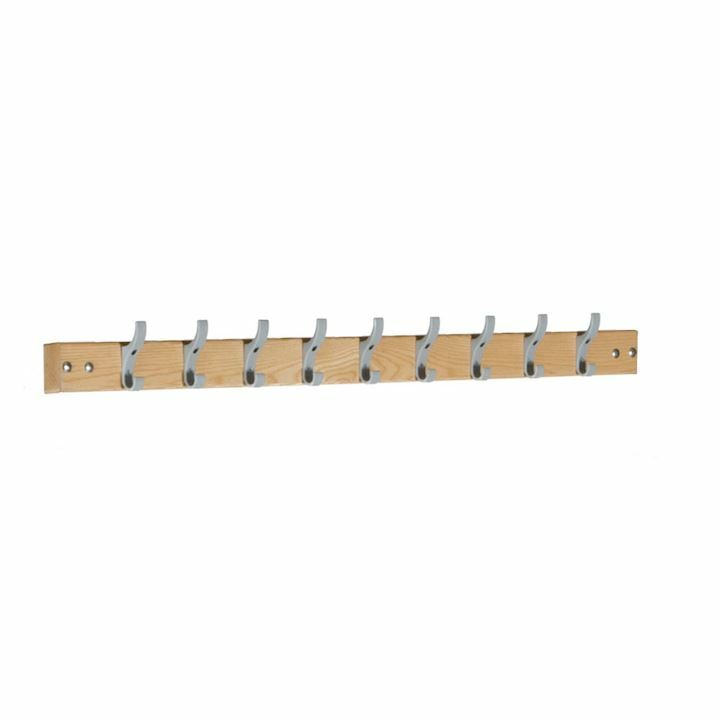 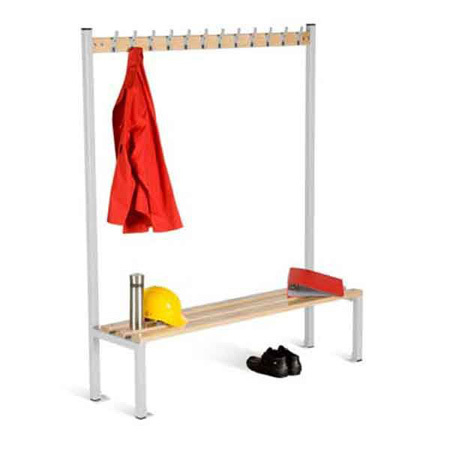 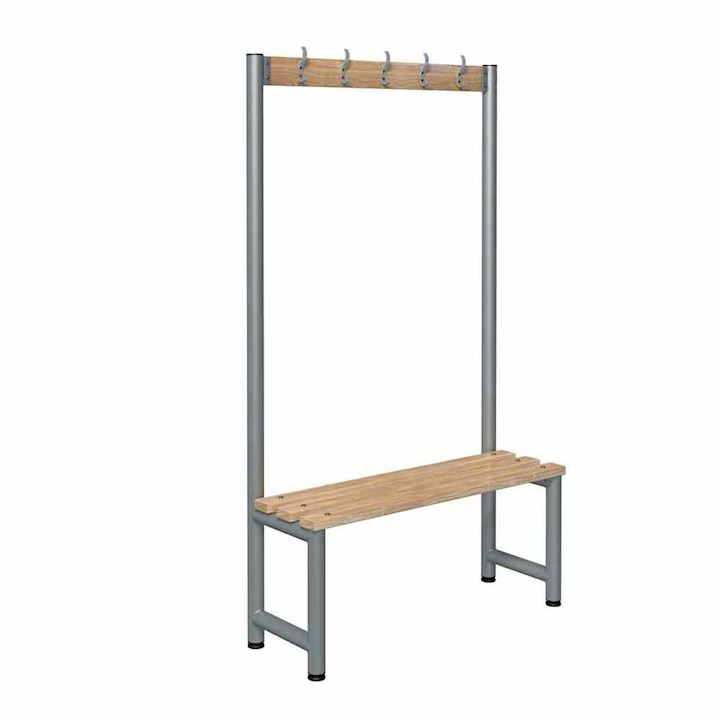 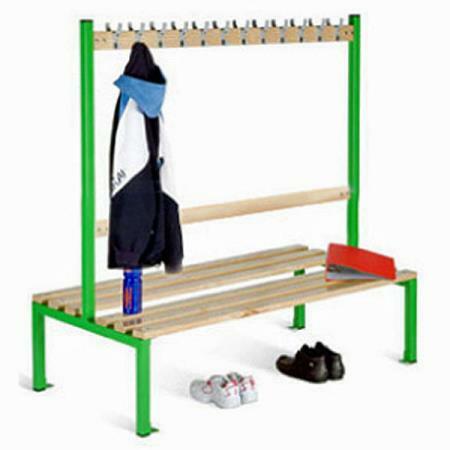 Here at 3d Lockers, we offer a wide range of cloakroom equipment and cloakroom benching..
Our ever-expanding range includes a selection of changing room benches and coat rails, with a choice of either beech or black foodgrade polymer slats depending on your preference. 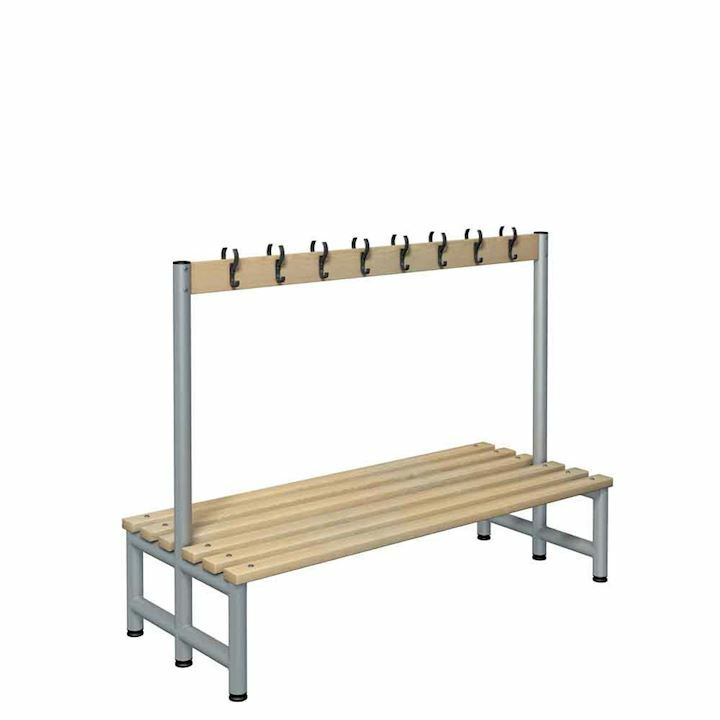 Bench seating is available in a range of styles, including stand-alone cloakroom benches, single sided island bench seat units to be placed against the wall, and double sided cloakroom benches which look fantastic in the centre of any changing room. 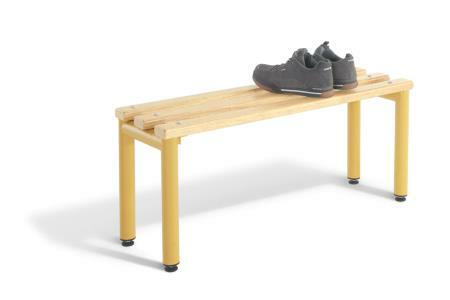 For additional storage options and functionality, all of our cloakroom benches can be purchased with optional mesh baskets and shoe trays for use underneath the unit. 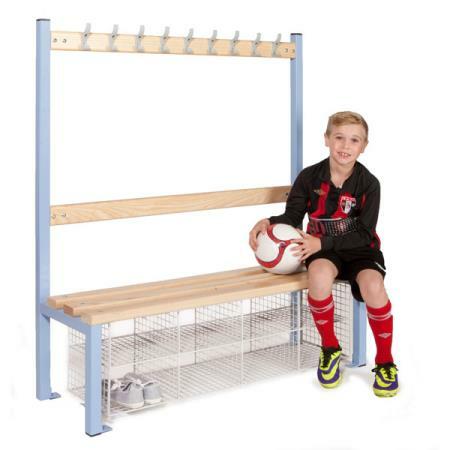 Single sided bench seat units can be attached to the wall for added safety, whilst double units can be fixed to the floor to keep them in place. 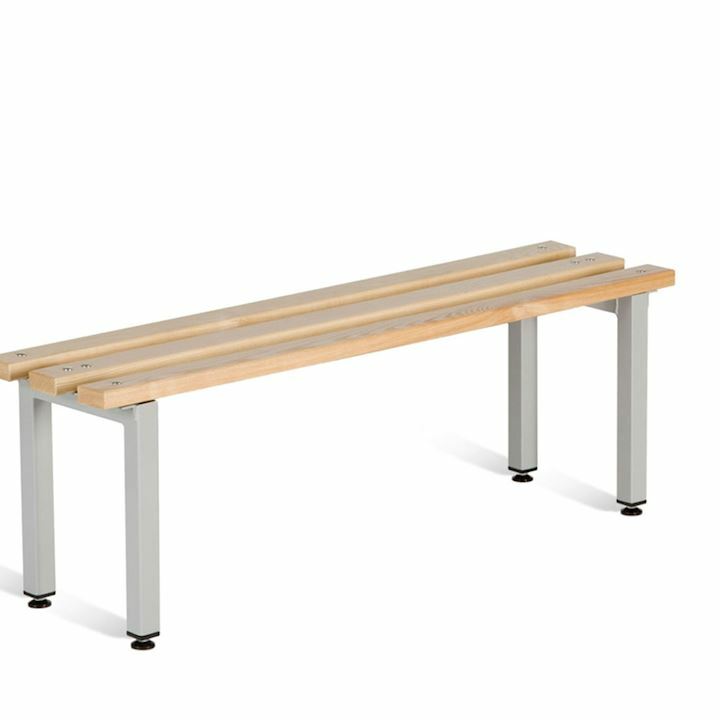 All of our cloakroom benches and island bench units also come with adjustable feet, meaning that they are even suitable for changing rooms with an uneven floor. 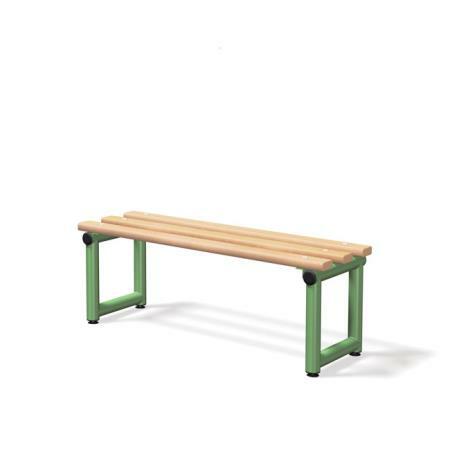 The range of hook benches and stand-alone benches offered by 3d Lockers come in a selection of sizes, with up to six size variants available on certain models. 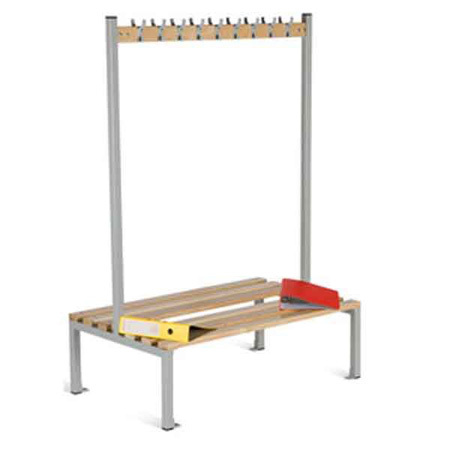 This enables our benches to be used in a modular way in all sizes of changing room - although if the standard modular sizes are inappropriate for your space, we can also offer a service to design out and manufacture these benches to suit your own individual changing room layout. 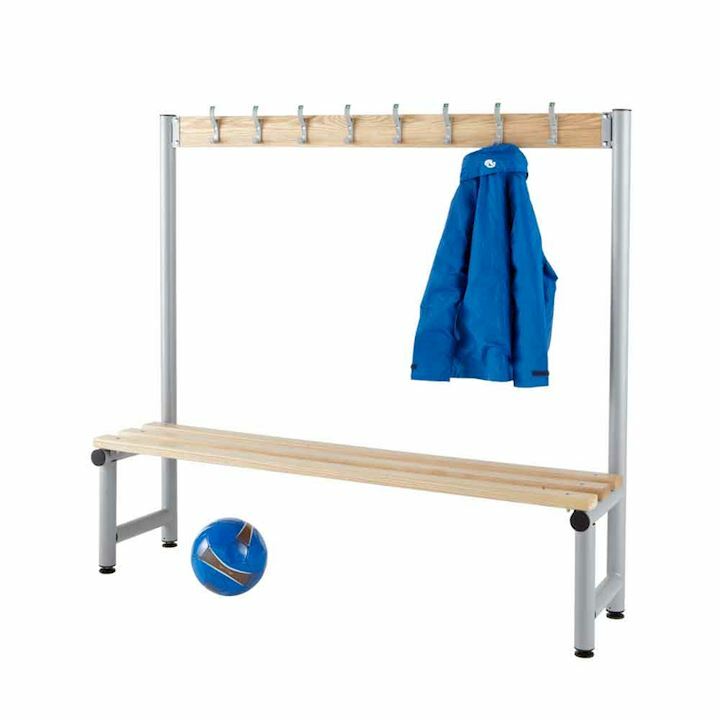 With robust frames, a variety of styles and with cloakroom equipment to suit all budgets, we are confident that we can find the right equipment to suit your every need. 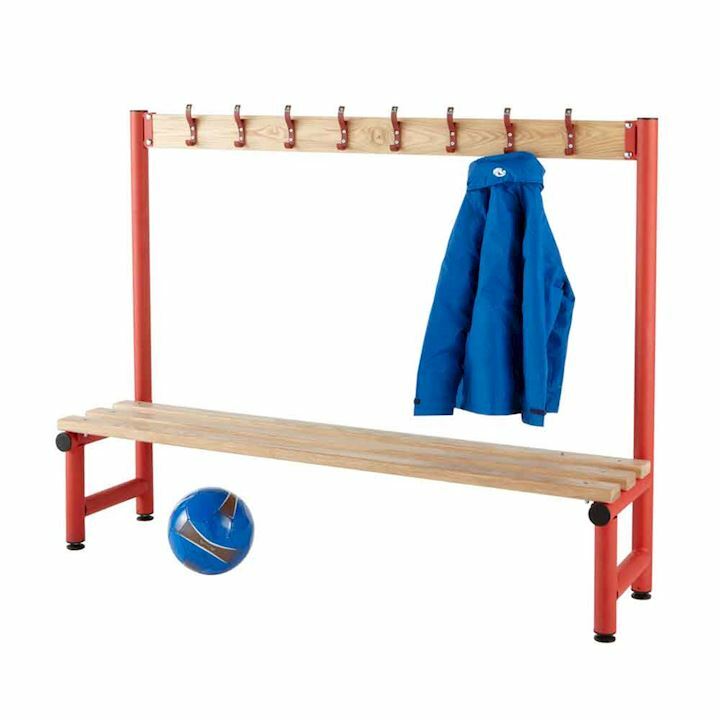 3d Lockers has over 25 years of experience in the storage equipment industry, and the team are therefore ideally placed to answer any questions you may have or to advise you as to how our changing room benches can provide you with the most cost effective solution to meet your needs. 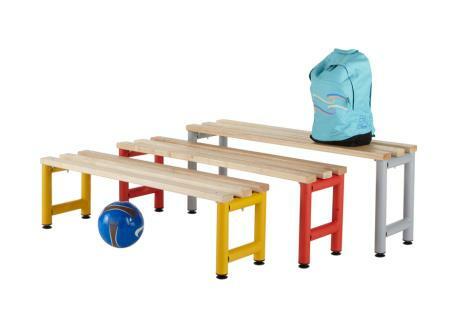 Whether you are looking for equipment for a school, gym, hotel, office building or any other space, we can help. 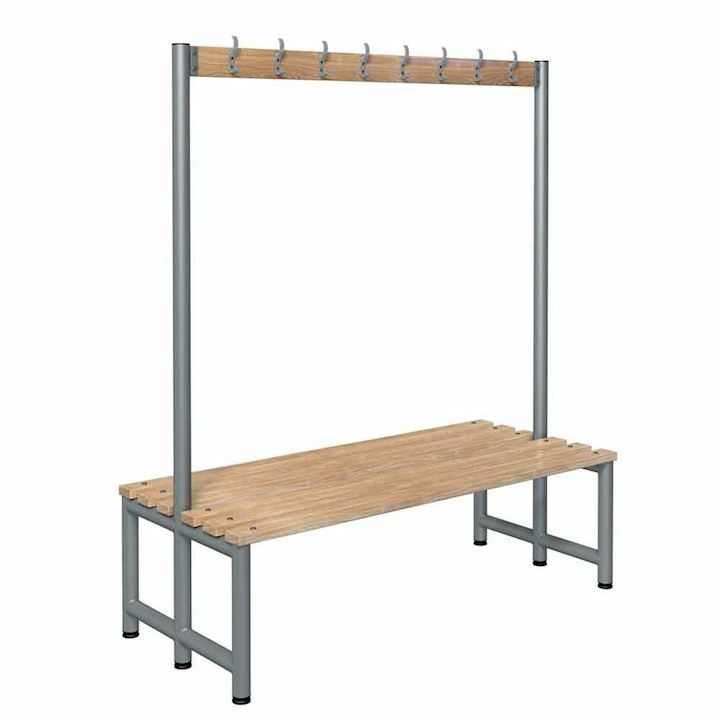 For cloakroom equipment from a company whose name is synonymous with great quality, great value and great service, please contact our sales team on 01924 240291.